Katniss Everdeen Wallpaper. . HD Wallpaper and background images in the The Hunger Games club tagged: the hunger games katniss katniss everdeen everdeen jennifer lawrence wallpaper. 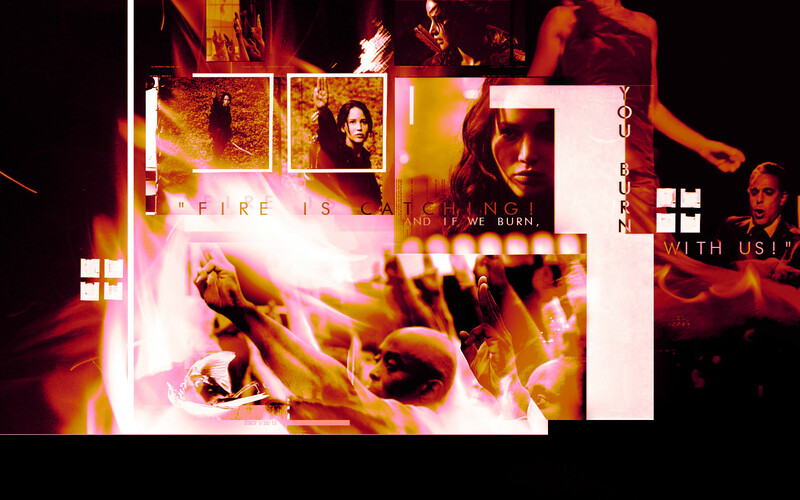 This The Hunger Games wallpaper contains fire, flames, and inferno. There might also be fire.